Our collection of special needs cots ensures that campers with disabilities can still have a fabulous experience outdoors. 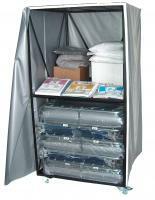 We carry special needs cots equipped with IV poles, adjustable headrests, leg rests and accommodations for sanitary buckets. 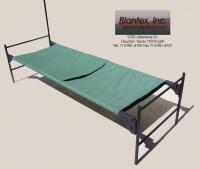 Most importantly, our cots are made out of heavy-duty steel with a rust-resistant galvanized finish and include foam mats for maximal comfort. And don’t forget, all of our special needs cots, like every product we sell, come with a 30-day 100% money-guarantee, so you can buy with confidence.